Home / edem / hammer / kwawkesse / news / obrafour / sarkodie / tinny / #GJNEWS: Ghana's finest hiplife Artistes to stage a big concert in honour of Hammer. #GJNEWS: Ghana's finest hiplife Artistes to stage a big concert in honour of Hammer. staging a big concert in his honour. Still on the drawing board and tentatively set to take place in the next few months, the celebrating Hammer concert will bring together a crack core of all artistes who have so far passed through his hands. 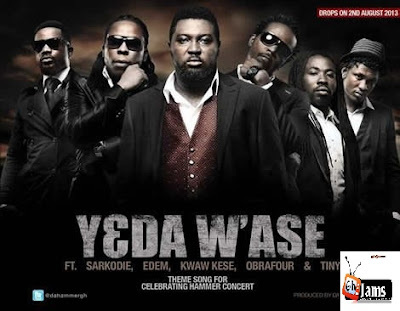 Near and serving as a prelude to what is expected to be a huge concert is the release of a special theme song Y3da W'ase (We thank you) featuring Obrafour, Sarkodie, Tiny, Edem and Kwawkese. The song will be avaliable for download on August 2, to set the tone for that one, big celebrating Hammer concert. 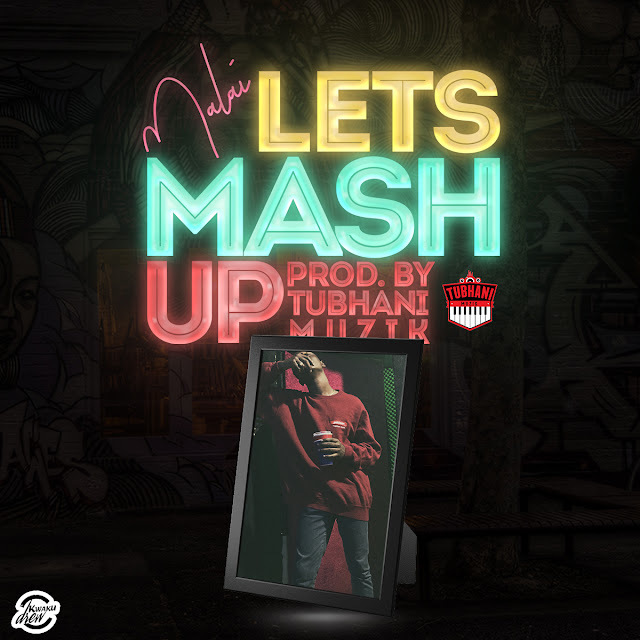 In what become a go-to shrine of a sort for most young acts seeking for their hit single, his Last Two recording studio from the early part of 2000 till date, has played host to hundreds of musicians. He has successfully shephered most including all five acts featured on the theme song, to mainstream appreciation.